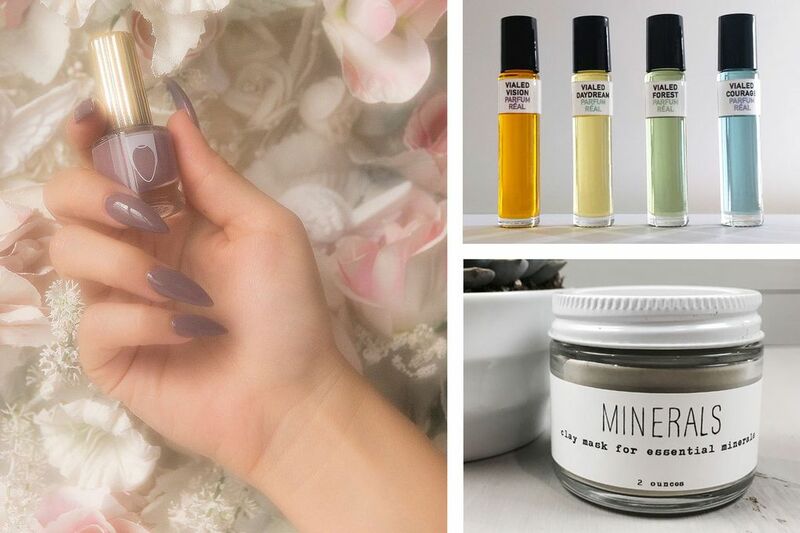 These indie beauty brands from Seattle to Brooklyn are perfect for pampering or gifting this winter. Clouds and cool weather got you feeling blue — or maybe just a bit chilly? 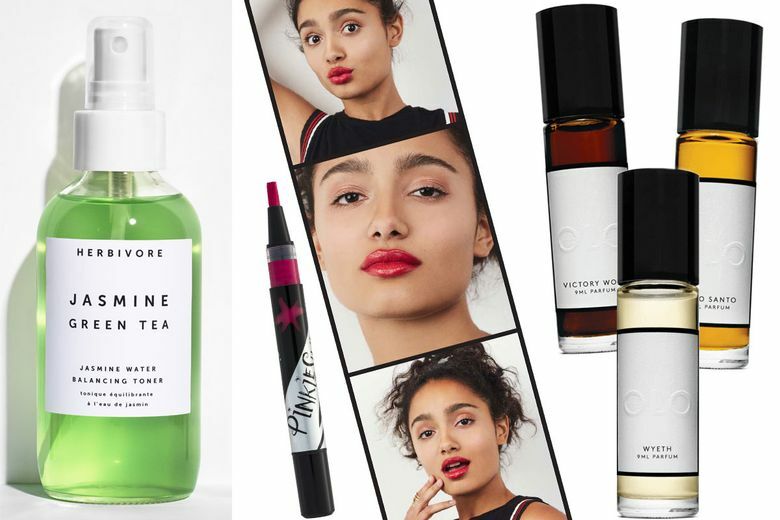 Snuggle up and pamper yourself with small-batch beauty products and cosmetics that will also make you feel good about supporting up-and-coming makers. These products, from nearby and around the U.S., are also unique gift ideas and will get you in the holiday-party spirit yourself. It’s never too early to start stocking up on shimmery products for the holiday season. 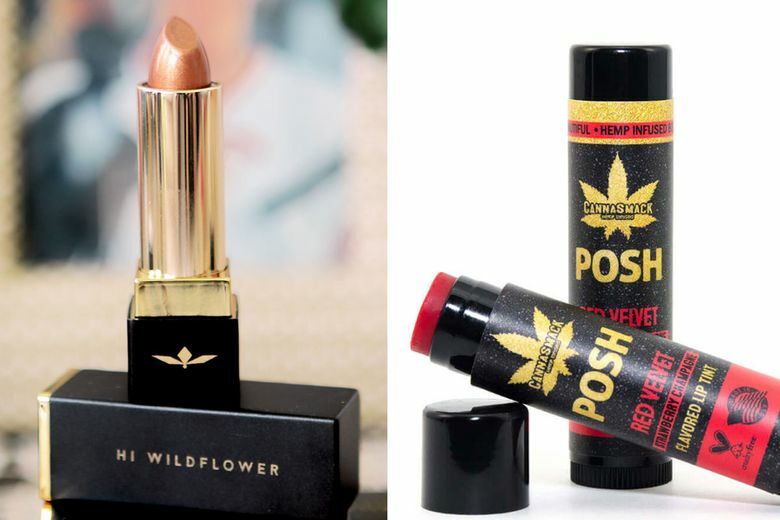 Hi Wildflower’s Shona Lipstick ($27 at hiwildflower.com), out of Brooklyn, is the kind of gold lipstick that you can pull off at the office party, with a hint of sheen that makes your lips pop. If you want to be a bit bolder, try the new Pinkie Swear Clip Paint ($18 at pinkieswear.com), the L.A. company’s first line of lip pigment. Designed to stand out on social media, the hues are intense, but are also ultra-hydrating. No, it won’t get you high. CannaSmack’s Posh Red Velvet Tinted Lip Balm ($6 at cannasmack.com), out of Salt Lake City, is infused with hemp for its serious moisturizing properties. A subtle tint makes it great for everyday wear. Floss Gloss’ Tauped by an Angel Nail Lacquer ($8 at flossgloss.com) is the newest shade from the Brooklyn-based nail-polish line. It’s a dramatic take on the mauve trend in nail color, and a perfect neutral for fall. Started by two very cool moms in a Nashville kitchen, the Clary Collection is a fantastic line of organic skin care for both adults and children. Try the Clary Bath and Body Oil ($42 at clarycollection.com), which doubles as an all-over moisturizer and a bath oil, and has just five ingredients. Herbivore’s Jasmine Green Tea Balancing Toner ($39 at herbivorebotanicals.com) is the newest release from the all-natural Seattle line. It’s made using cold-pressed or steam-distilled oils for premium quality, as well as green-tea extract, witch hazel, organic jasmine water and other alcohol-free ingredients. 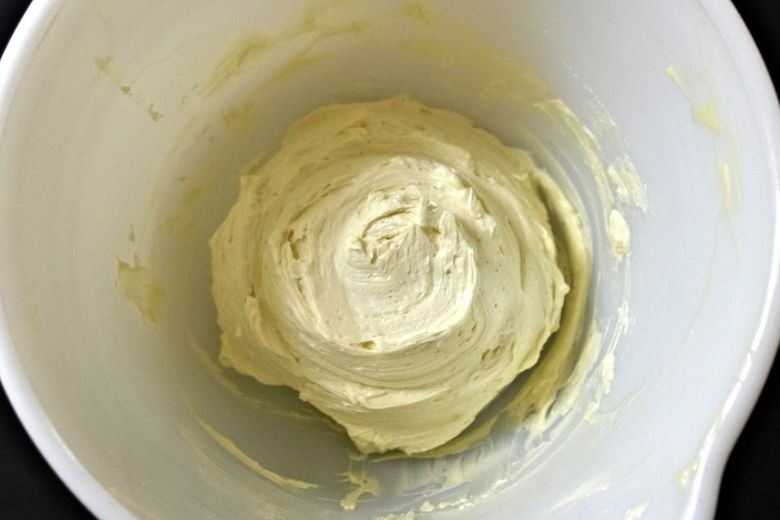 Keep your skin hydrated all winter long with Dimple + Dot Homemade’s Whipped Body Butter ($15 at dimplendot.com), handmade in Brooklyn with shea and cocoa butters, coconut oil and vitamin C.
It’s hard to choose a favorite from among local company Handmade La Conner’s lotions, balms, household products and dog washes. But the Minerals Clay Facial Mask ($18 at Salt House Mercantile and handmadelaconner.com), with detoxifying French green clay, is a standout. If you’re into subtle, unisex scents, try Call of the Vialed’s Parfum Pur Fragrances ($90 each at callofthevialed.com). The California-based micro-parfumerie’s fragrances are organic and alcohol-free, and can be refilled for $5 off the original price. You’ve likely seen Portland-based OLO Fragrances ($45 at olofragrance.com) at your favorite boutiques, and fall is a great time to try them for yourself. Moody scents such as Victory Wolf, with notes of smoky wood, and Wyeth, inspired by salt water and moss, fit right into the gloomy, romantic season. 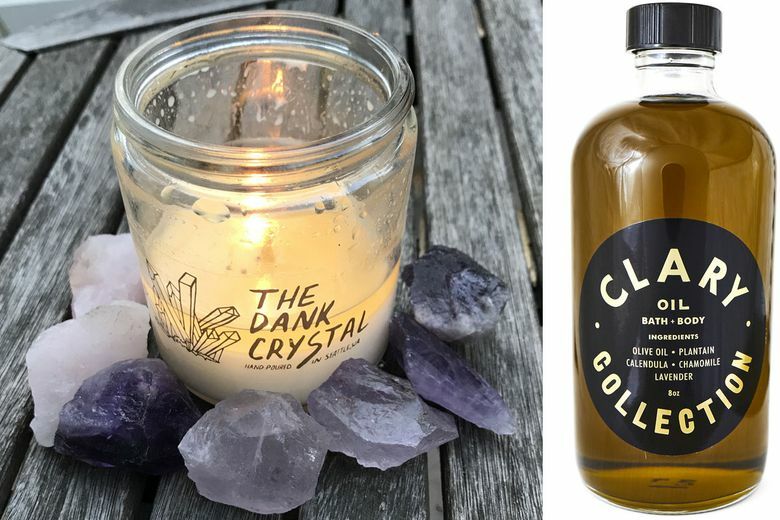 Round out your day of pampering with a The Dank Crystal Candle ($14–$22 at dankcrystal.com), handmade in Seattle. These candles not only smell amazing, they have crystals in the bottom, so when the wax melts down, you have another gem to add to your altar.